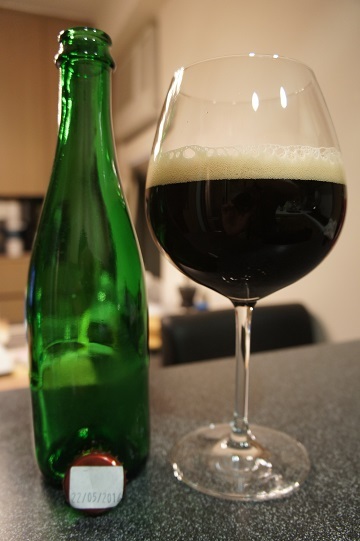 Category Archives: Brouwerij Van Honsebrouck N.V.
3 - Indifferent (buy if no other choice), Beer Reviews, Belgian Quadrupel, Belgium, Brouwerij Van Honsebrouck N.V.
Brewery: Brouwerij Van Honsebrouck N.V. 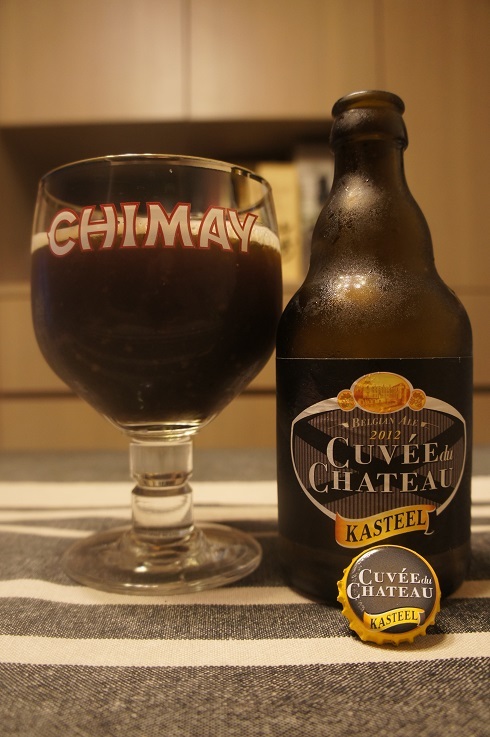 Brewer Description: (from website) The taste of Cuvée du Château is comparable to that of an aged Kasteel Donker, reminiscent of port. This ‘premier cru classé’ was developed in the style of a quadrupel. In this type of strong, dark brown beer that veers between sweet and bitter, malt has the upper hand. 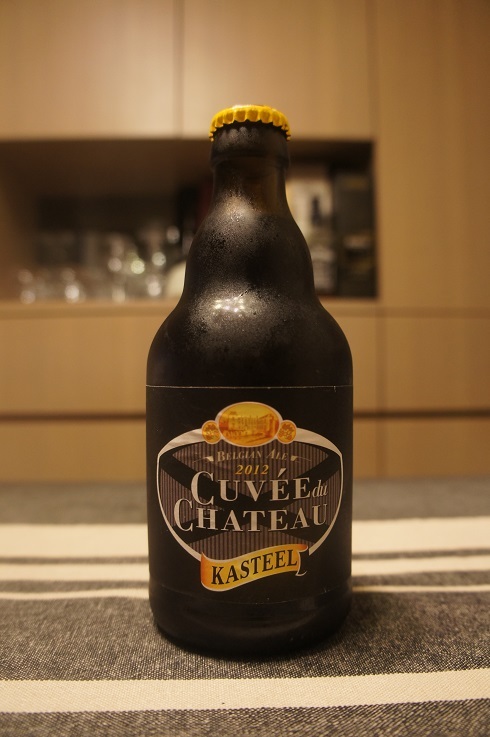 The Cuvée du Chateau has the characteristics of a madeirised beer, with initial hints of roast and caramelised malt, followed by delicate hop bitters in the finish. A fully-fledged gastronomic beer. Intro: A 330ml bottle with a best before date of June 2019. Poured into a Chimay goblet glass. Appearance: Dark brown in colour with a thin less than half finger tanned head that dissipated quickly and left only sparse lacing. Aroma: Sweetish dark fruit, raisin, prunes, plum, caramel malt, toffee, malt with hints of nutmeg and clove. Taste: Sweet, raisin, prunes, doughy, bready with hints of wood and a boozy finish. Overall: Quite nice, but really on the verge of being a bit too sweet for me. 1 - Poor (never again), Beer Reviews, Belgian Flanders Oud Bruin, Belgium, Brouwerij Van Honsebrouck N.V. 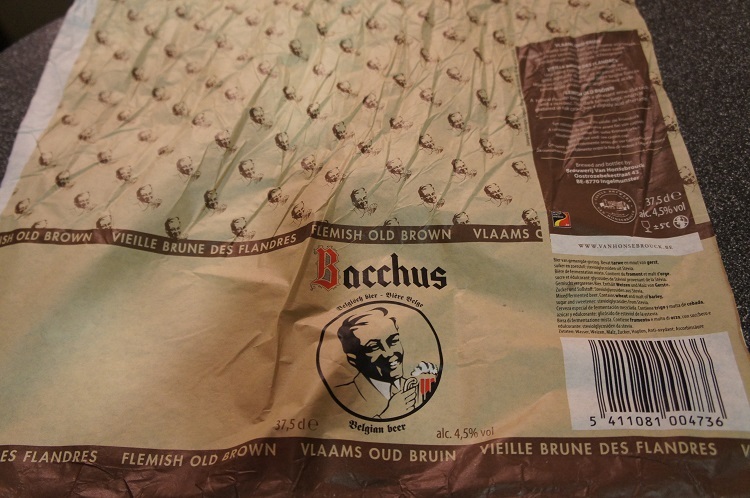 Brewer Description: (from wrapping) A typical Flemish beer with a pleasant wine-like taste and a rich past. 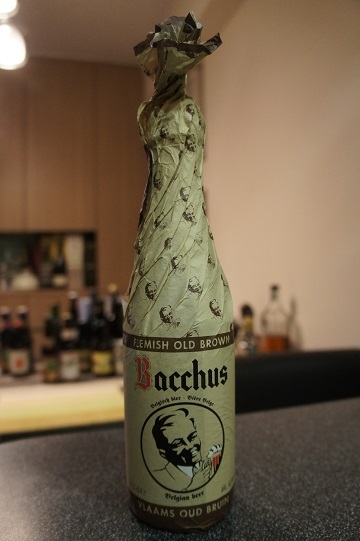 This dark brown beer, which is matured in oak casks, has a slightly acid aftertaste. Intro: A 375ml wrapped bottle with a best before date of 25th November 2016 and poured into a Duvel tulip glass. Appearance: It poured a clear dark brown colour with a less than one finger tanned head that dissipated quickly but leaves some nice stringy lacing. Aroma: Mainly tart cherries with some grape, apple juice and vinegary elements. Taste: Taste is similar to the aromas with tart cherry sourness and grape bubblegum sweetness with hints of apple juice and brown sugar. Mouthfeel: Light bodied, with mid to high carbonation. Overall: This was better than the Kriekenbier version that I tried before. 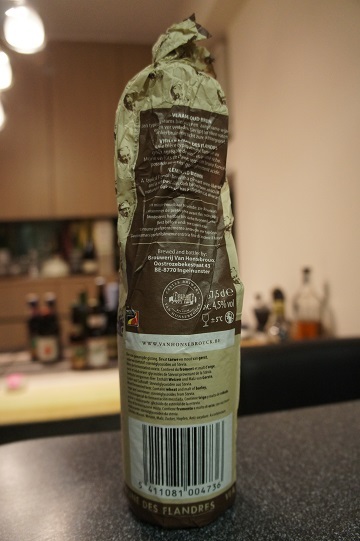 However, unfortunately, according to the wrapping, it seems they add Stevia to the beer. I don’t use sugar substitute sweeteners in anything ever, and I don’t see why I need to start doing so in beers. 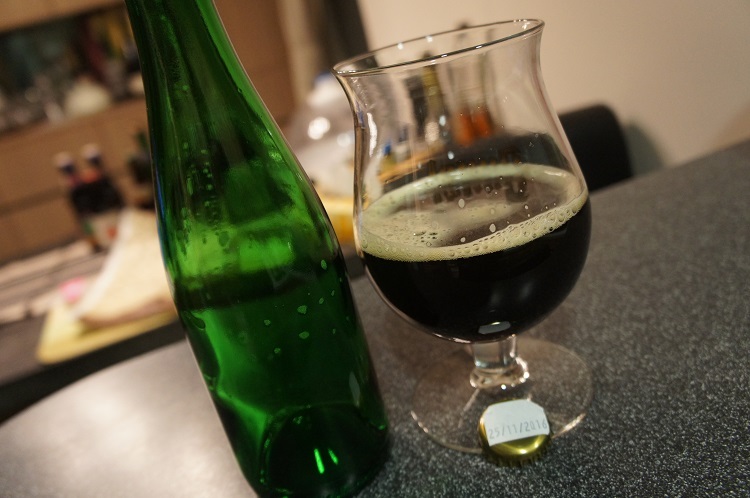 1 - Poor (never again), Beer Reviews, Belgian Pale Ale, Belgium, Brouwerij Van Honsebrouck N.V. 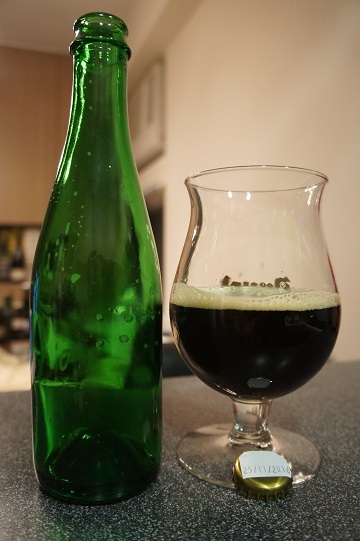 Brewer Description: (from bottle) Top fermented beer, contains barley malt. 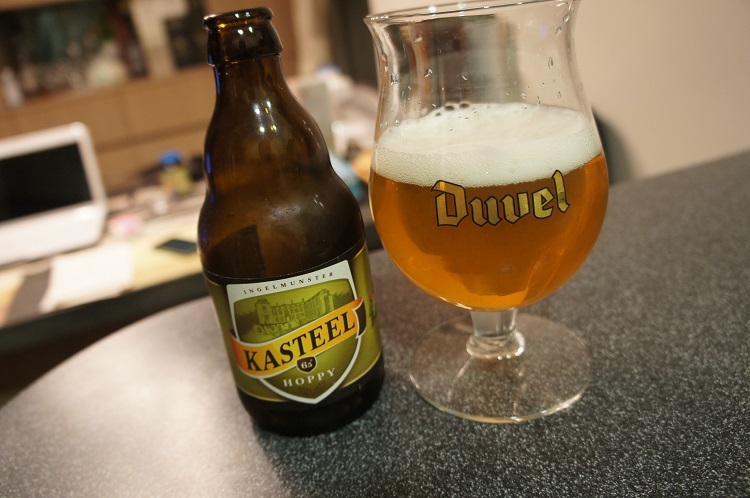 Intro: A 330ml bottle with a best before date of November 2015 and poured into a Duvel tulip glass. Appearance: The beer poured a clear golden colour with a one finger white head that dissipated quickly leaving a very thin soapy layer and some spotty lacing. Aroma: Starts with caramel malt and fruity orange, lemon before turning grassy, pine and a metallic iron finish. Taste: Metallic iron overpowers everything else. 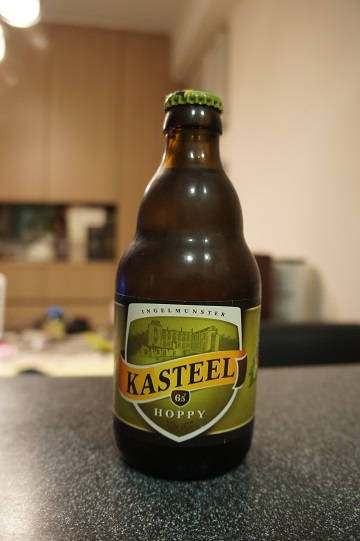 Other than that though, there is some light caramel malt sweetness at the beginning and then lots of floral and herbal bitterness that lasts long into the aftertaste. 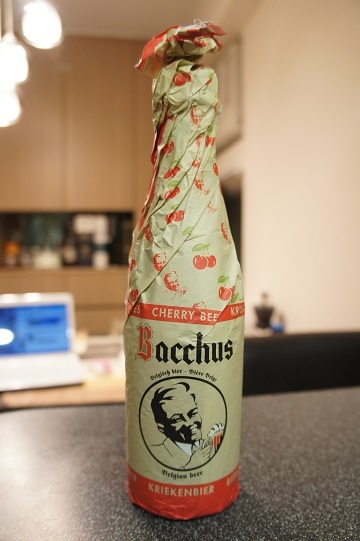 Other Notes: 15% cherries, beer flavoured with cherries, beer with sugar and sweetener, contains barley malt and wheat. 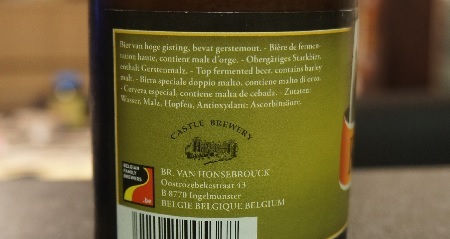 Brewer Description: (from wrapping) Van Honsebrouck is a family owned brewery in West Flanders Belgium. 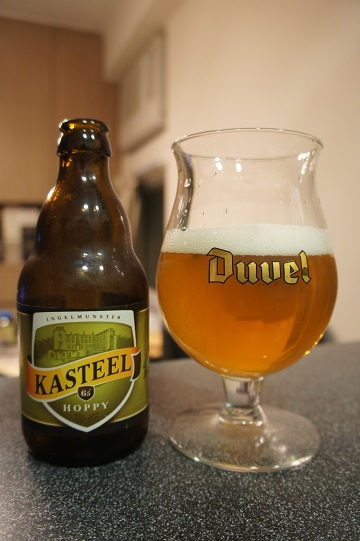 It makes a range of beers including Bacchus, a beer in the local style of the region. 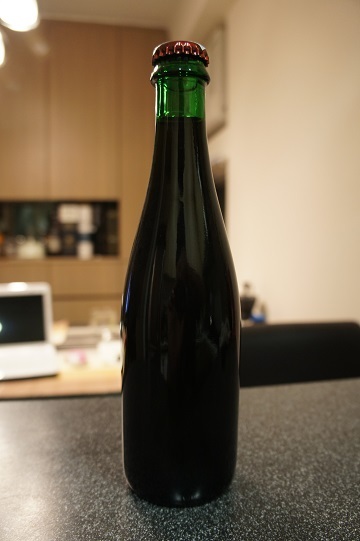 This is the beer on which kriek is based, as well as framboise, a premium fruit beer for which Belgium is well known. Hand wrapped and presented in half champagne bottles, these are remarkable beers. Intro: A 375ml wrapped bottle with a best before date of 22nd May 2016 and poured into an oversized wine glass. Appearance: The beer poured a clear deep ruby colour with a one finger very light pink head that dissipated slowly ending in patches of foam and nice lacing. Aroma: Mainly sweet cherry and raspberry. Basically candy berry smells. Taste: Sweet tart cherry, a little bit artificial but getting to the cough syrup flavours that I like so much. Overall: This was nice, although maybe a little on the sweet side. 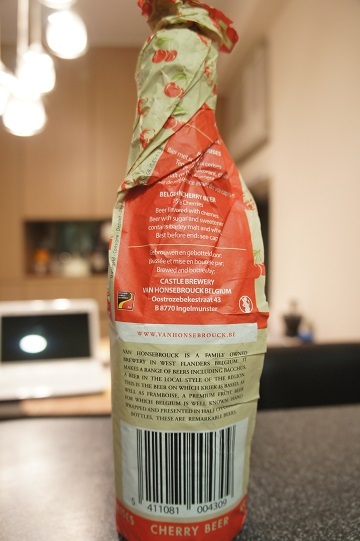 However unfortunately, according to the wrapping, it seems they add Stevia to the beer. I don’t use sugar substitute sweeteners in anything ever, and I don’t see why I need to start doing so in beers.